are finally over. What better time for a spring clean and wardrobe update? 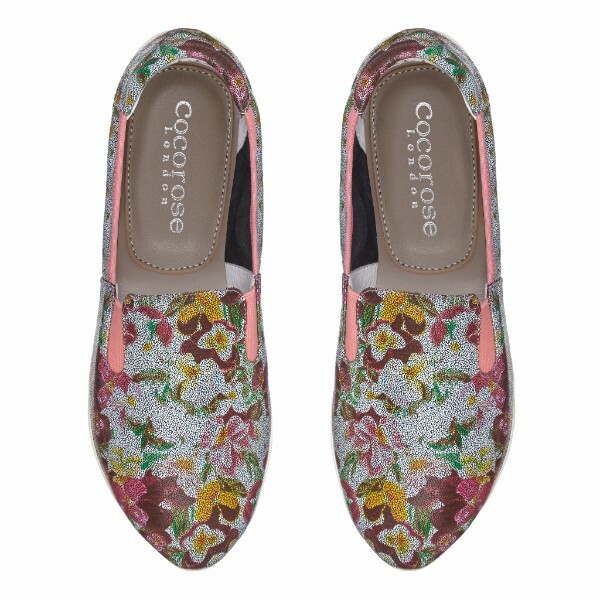 From espadrilles to ballerinas and slip-ons – step into spring in our fabulously floral range of #LifestyleShoes. gorgeous espadrilles in golden flower pattern cut-out. From festival to beach holiday, our new Strand style is the ultimate summer essential. The ballerina is back and it’s prettier than ever. Our Bloomsbury style, with its high vamp and soft leather, will simply mould to your feet – shoes that fit like a glove. 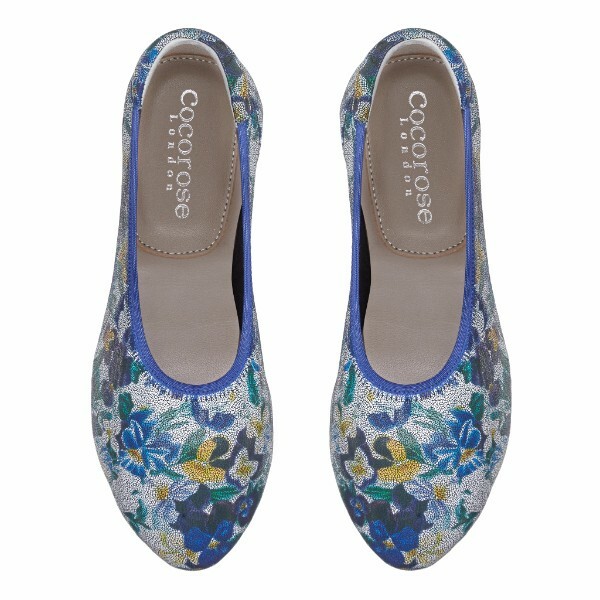 And with their beautiful and unique mosaic flower pattern, these ballet pumps will make you look floral-tastic. 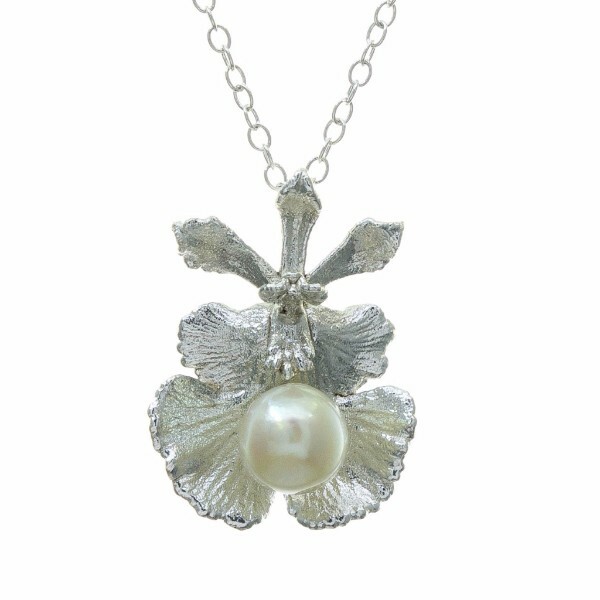 ROC’s exquisite collection of contemporary jewellery features real flowers & petals, coated in precious metals and finished in gold or silver trims, making them as unique as you are.